It’s about PAYING IT FORWARD. You can lend a helping hand to the generations to come by purchasing a brick in the Alumni Brick Garden. 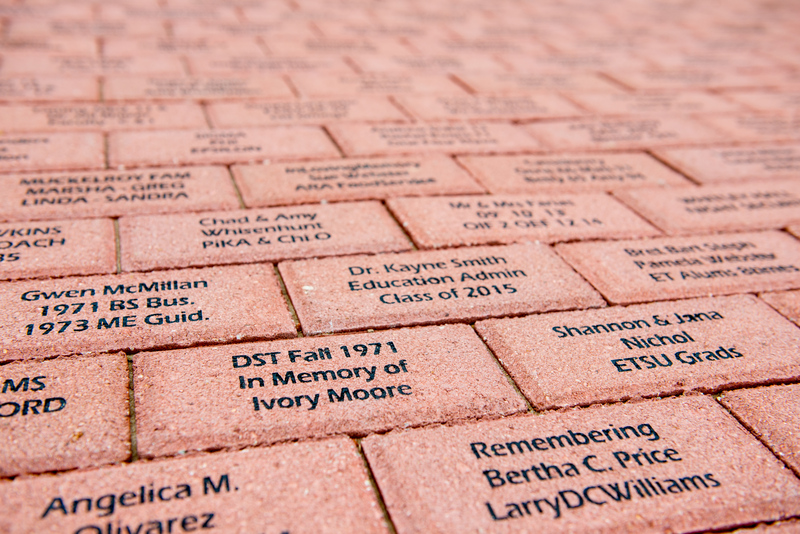 Each brick can be customized by you and all proceeds go toward student scholarship! 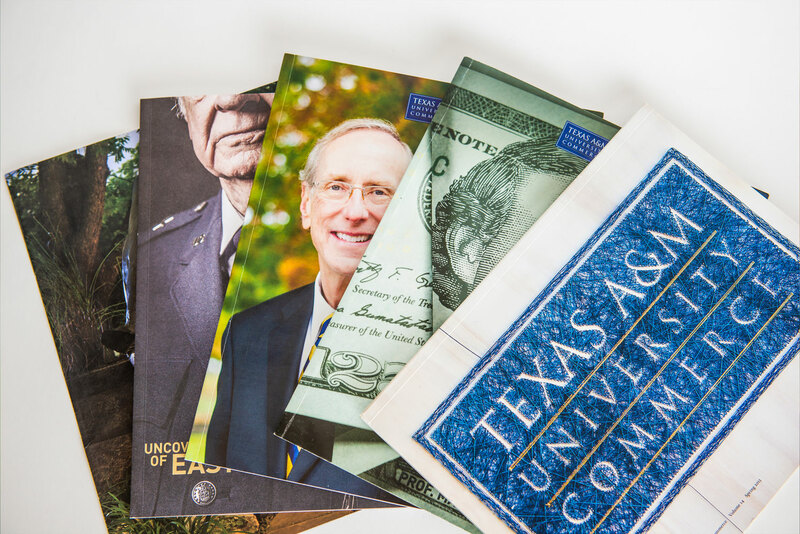 Bricks make a wonderful gift, are great for honoring loved ones, and are the perfect way to leave your legacy on campus. WHERE IS THE BRICK GARDEN LOCATED? Directly behind the Alumni Center. It is connected with the Alumni Center back doors to the walking mall beside the Ferguson Social Sciences Building. A map of the campus, including the Brick Garden location, is available. HOW MUCH IS A SINGLE BRICK? WHAT SIZE ARE THE BRICKS? All bricks will be a single size 4×8. HOW MANY CHARACTERS AND ROWS CAN I PUT ON MY BRICK? You can have three rows with up to fifteen characters per row. CAN I CHOOSE WHERE MY BRICK WILL GO? Unfortunately, no. Bricks will be placed in the order that they were purchased.